Twin brothers Ethan and Jack Stone have built the ultimate transparency app―Stalker―and it’s going to make them rich. But when Ethan’s girlfriend dumps him and his brother bails for their biggest competitor, Ethan is convinced they’ve run off together. Using Stalker to find out, he tracks them from Silicon Beach to Silicon Valley, and the secret he reveals is even more twisted than he imagined. Between his faith in people and the technology he designed to expose the truth, Ethan is forced to rethink everything he had believed regarding privacy, freedom, and trust. 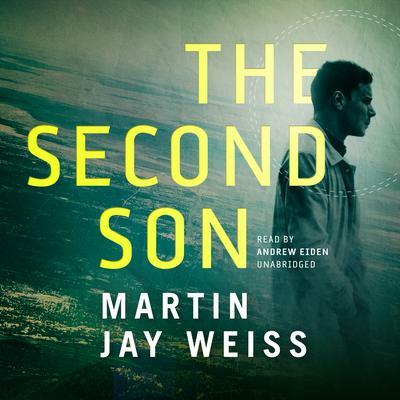 A poignant and timely novel, The Second Son deftly asks how far is too far when it comes to business, romance, and the integration of technology into every aspect of our lives. 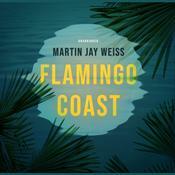 Martin Jay Weiss is an award-winning filmmaker who has worked extensively throughout North and South America, Eastern and Western Europe, and Southeast Asia—often sneaking away to scuba dive in remote locations. His screen adaption for The Alchemist Agenda won Amazon Studios’ best screenplay honor and the movie is on their active development slate where they have a deal with Warner Brothers. Weiss lives in Los Angeles with his wife and two children.